It's hasn't been a secret for long how powerful Goblin Chainwhirler and friends—Hazoret the Fervent, Abrade, Scrapheap Scrounger and Glorybringer—have been since Dominaria debuted. With two Pro Tours and dozens of high-level events of results in the conclusion is clear: Red decks are what's on top. 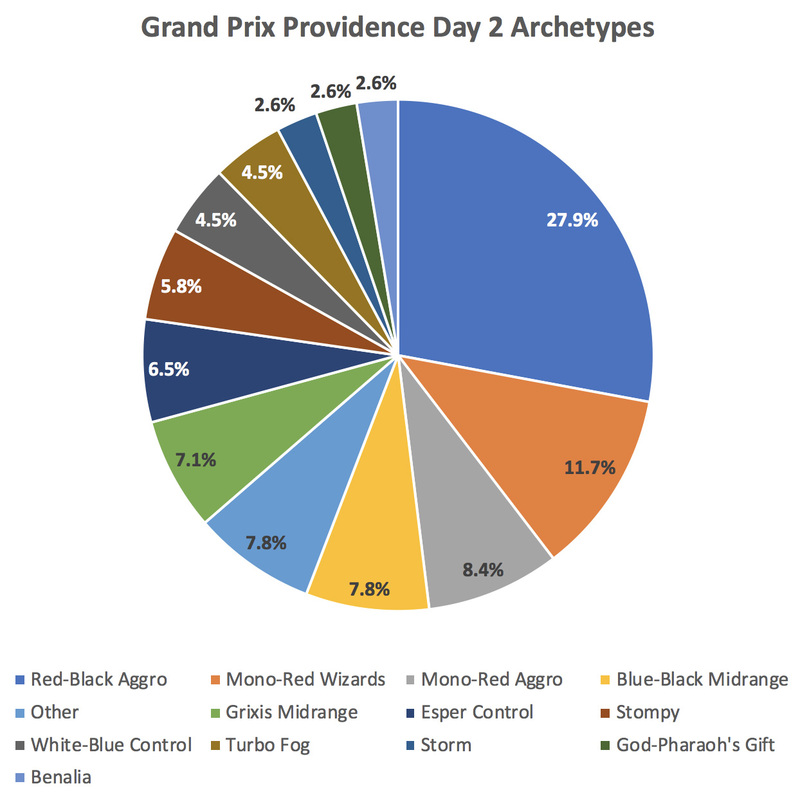 Players battling in Day 2 at Grand Prix Providence continued that narrative. 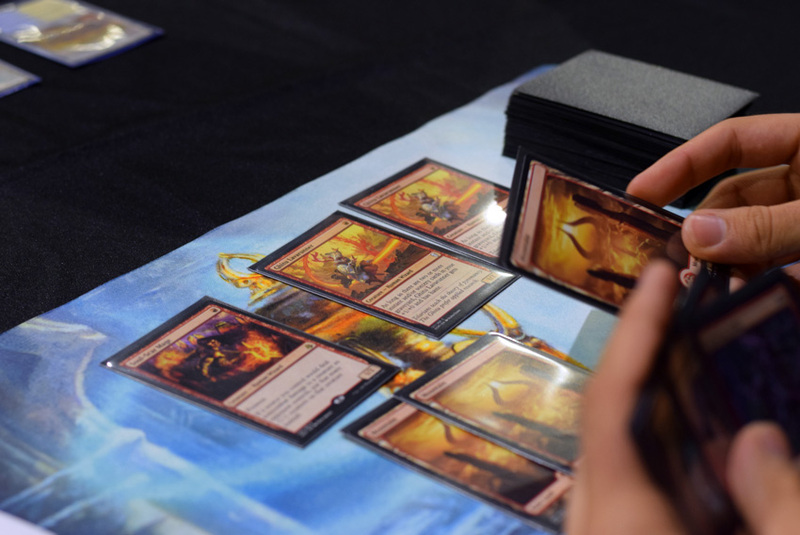 Outside of aggressive red decks there was little consensus on what to play—except, of course, what you thought the best answers for aggressive red decks were. Taking on a field of red decks falls into two camps: Bring one of the red decks, or take a deck that can beat them. 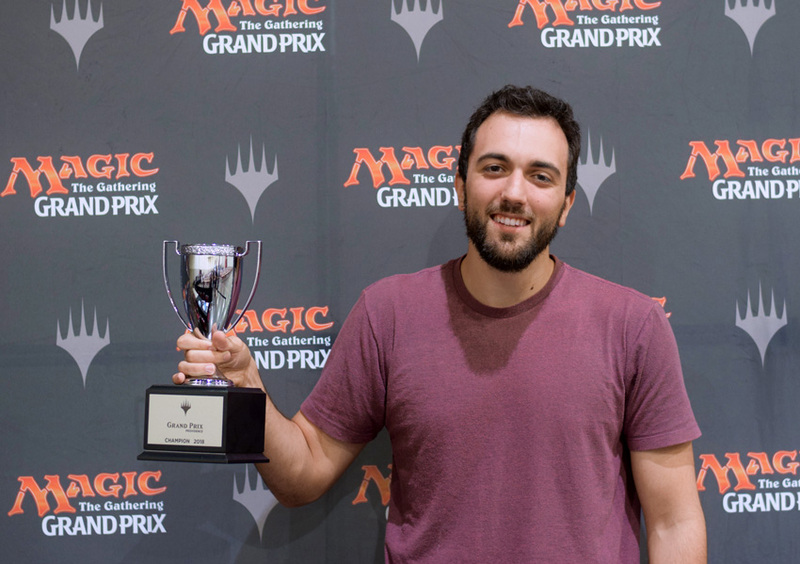 Eduardo Sajgalik took notes from the Top 8 in Brussels last weekend to bring his take on Standard tech to Providence: Sultai God-Pharaoh's Gift. "This list came from Brussels. 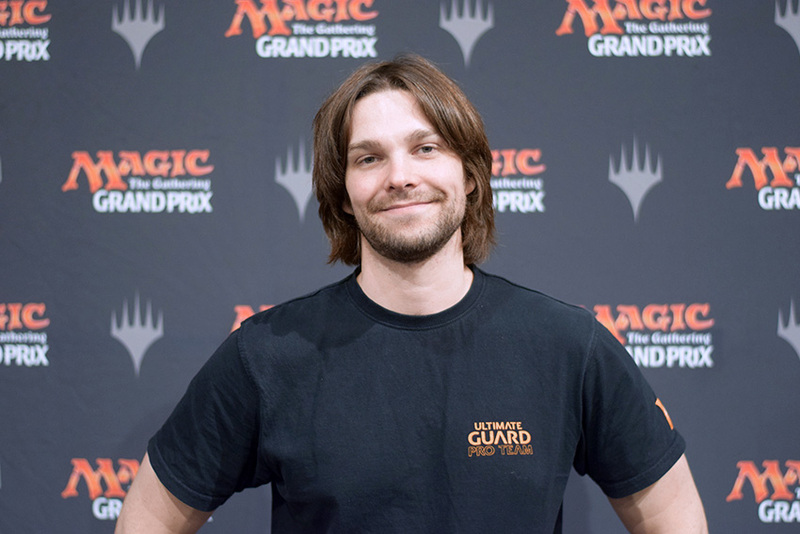 Nils Gutierrez Von Porat made Top 8 with it, and he worked on it with Ivan De Castro. They figured out God-Pharaoh's Gift strategies were powerful in the format, but weak to the green Stompy builds. They added Hostage Taker which powered up the list and answered the weak matchup." "I played Red-Black Aggro in Pittsburgh and did not have a good time." Sajgalik admitted. "I was not enjoying playing those games. More than winning, when I play Magic I want to make sure those three days I spend away from home at a Grand Prix are fun. I played the God-Pharaoh's Gift deck online and it was a back-and-forth matches. You can have two or three game plans depending on what you're playing and I realized I was enjoying it." "The ability to modify my game plan and play the pace I want to play. It's powerful. I enjoy the strategy, and most people don't know how to play against it." Sajgalik wished for more ways to adapt decks. "I wish there was more room to maneuver in different strategies. Cards like Scrapheap Scrounger and Rekindling Phoenix force you in specific directions." he explained. "If you don't have exile removal—you need Cast Out and Vraska's Contempt—you lose. It polarizes strategies. You have to be ‘the best' at aggro or midrange or control to find success." "God-Pharaoh's Gift has the most customization available—White-Blue, Bant, Blue-Green, Sultai—and you can do it based on what you expect that week. You don't have the same deck week to week." 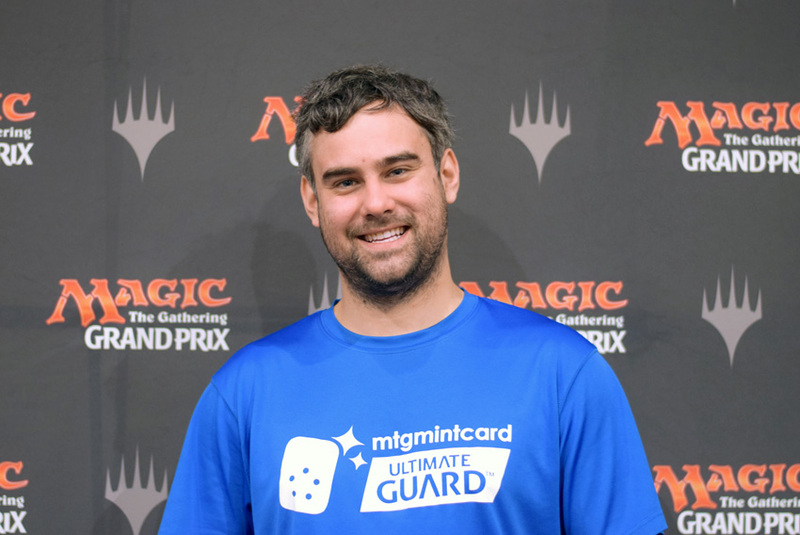 Despite the plan and favorable metagme, Sajgalik ended with a 12-4 finish—a pro point short of Gold. His frustration was only at himself. "I made mistakes in two games, and that was enough." he said." Like other players, with just a handful of events remaining in the season Sajgalik has tough choices to make before the start of the 2018-2019 season. Entering Day 1, both Reid Duke and Seth Manfield were ready to stake a claim for being 2018 Player of the Year. 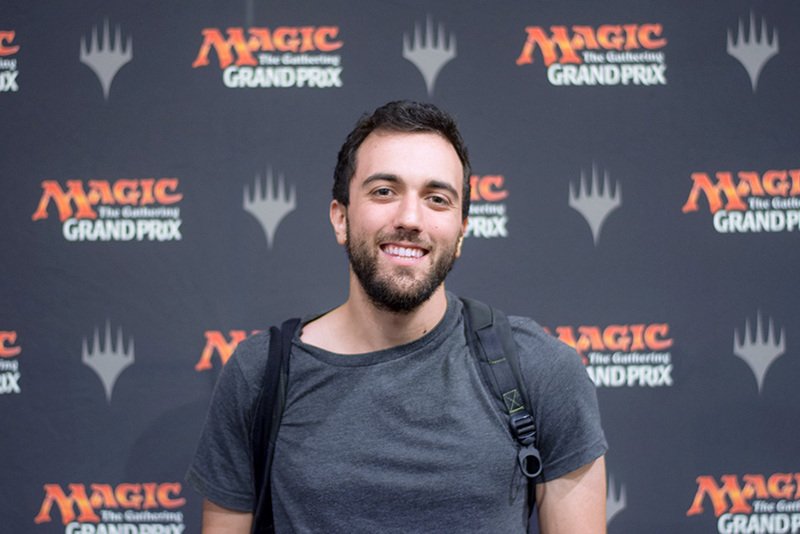 Starting Day 2 saw just Manfield remaining in contention at Grand Prix Providence. But then Manfield too hit a string of narrow losses—falling completely out of Top 8 contention by the end of Swiss. Battling back, he finished just outside Top 16 but didn't add to his lead. Across the country, Luis Salvatto had his clear shot to leapfrog Duke and Manfield both if he could earn at least 3 points. It wouldn't be until after the end of the show in Providence whether either player would find any change in the leaderboard, but it's safe to say this race is far from finished. "I wasn't even going to go to the GP until my friend was like I could play this deck." Daniel Duffee admitted. 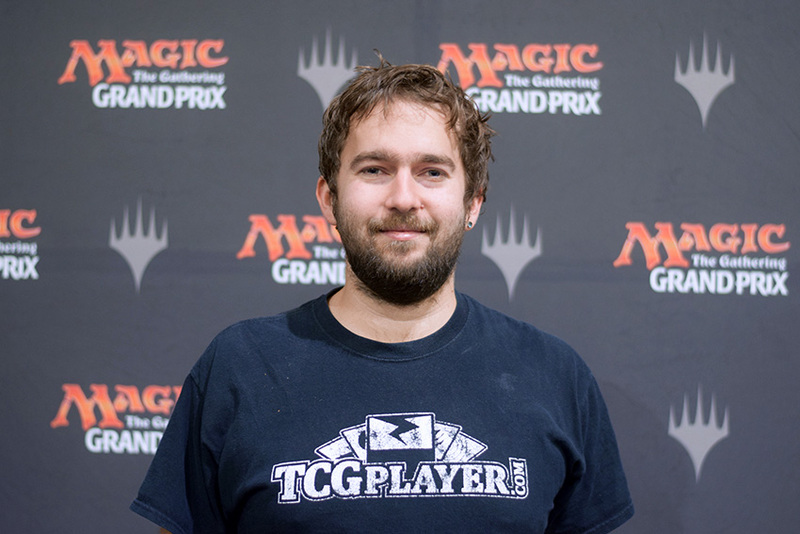 "I played a few Leagues [on Magic Online] but it was pretty minimal." But Duffee did make it to the trophy. In fact, he went undefeated from Day 1—a perfect 8-0 record—and took that fast start to burn his way into the Top 8 this weekend. While Red-Black Aggro decks were being tuned to beat other Red-Black Aggro decks, and midrange and control were getting ready for Red-Black Aggro too, Duffee's Mono-Red Wizards deck did something the other decks couldn't: Present the fastest clock in the room. With plenty of burn to close out games, more early drops than Red-Black Aggro decks, and an even lower curve than control decks were prepared for his breakneck speed was more than enough momentum through the Top 8. "The matchups went as I expected." Duffee said. Reflecting on his finals showdown against Olivier Tiu, he added "It's important to dodge Settle the Wreckage but still apply enough pressure so you don't lose to a resolved Lyra Dawnbringer." "Given my matchups for the semifinals and finals, Ahn-Crop Crasher representing three damage was important as well. It buys you a turn against Lyra and gets through blockers." 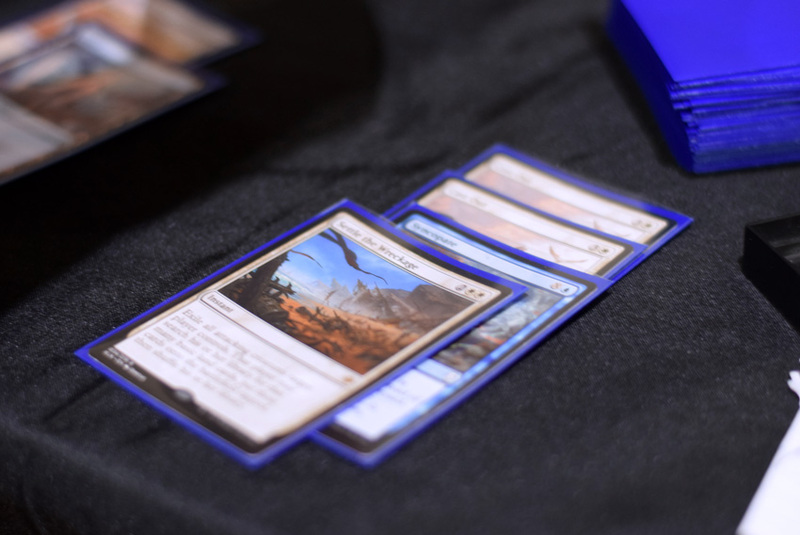 Playing around Settle the Wreckage all weekend paid off as Duffee was more than prepared for the finals against Tiu—playing a full four copies of it in White-Blue Control. Having a plan, and knowing how to stick to it, can pay off. For Duffee, it's now a trophy and Pro Tour invitation—all from picking up his friend's deck on the fly. Congratulations again to Daniel Duffee!